On the one hand where Ford Motors India is soon to get a new chief, it is also preparing for the launch of Ford B Max MPV. As per the latest update, a TV commercial has been aired showing Ford B Max features. This MPV in India will target the segment that Maruti Ertiga is dominating and it is expected to create much abuzz following lots of space inside and its other features which include the high mileage. The B Max MPV’s high end variants will be giving a tough time to Nissan Evalia as well which has also created a space of its own in the recent times. 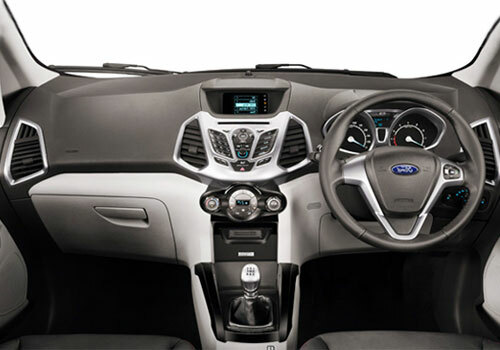 The Ford B Max price in India is expected to be around Rs 9 lakh and the MPV is all set to be launched in the country soon. The most striking part of the B Max line up of cars will be the 1 L Ecoboost engine that will run on petrol and will still be as frugal as any other diesel engine. Thus it is believed that the Ford MPV will be able to offer high level of affordability besides a lot of space inside for around seven people and lot of baggage as well. As per the latest reports, the B Max is all set to be launched in India and its trials have already begun vociferously. Some reports also suggest that a stretched wheelbase version of the car which is known as Grand B Max will also be launched and the car maker has already begun testing the same. It is also believed that by that time B Max will arrive, the market will be full of MPVs. The Ertiga, Evalia are already in and the Chevrolet Enjoy launch is round the corner. It is also expected that in order to price it competitively and price it really less, the car maker will be producing the car locally and that too with high level of localization. 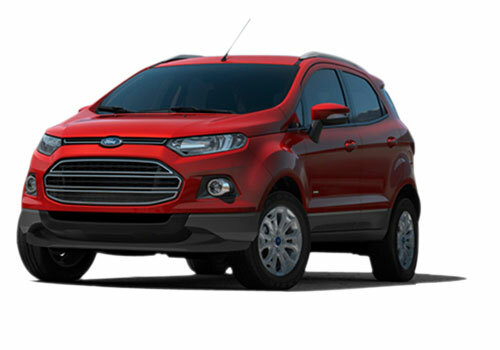 It is being said that the Ford EcoSport will be launched by the end of this month and it would be priced around Rs : 9,00,000 lakh Approx.